Press is a great exercise to build the shoulders. 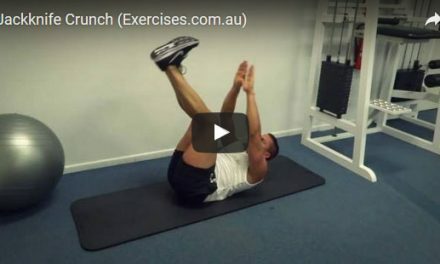 It also requires the core muscles to contract hard during the Press to keep the upper body stable and to support the lower back. There is secondary emphasis on the triceps and upper back muscles. The Press builds strength, coordination and balance. Take a grip that is slightly wider than shoulder width on a barbell set on a Power Rack. Keep your hands open, elbows high and parallel to the floor. The bar must be sitting on your shoulders, near your throat. Take two steps back. Position your feet shoulder width apart, slightly angled outward. Hands must remain open but lower the position of your elbows for a straighter, cleaner press. 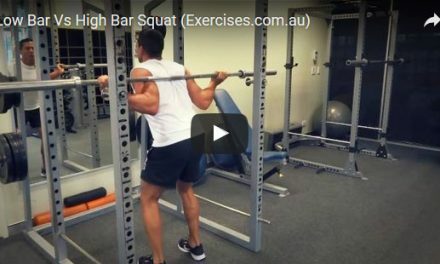 Bar should be in line with your hips and heels. Tighten your core and your glutes to stabilise the upper body; move your head away from the line of the press. Take a deep breath then press straight up. As you press, move your head through the “window” or your fully extended arms. At the top position, the bar must be in line with your shoulders, hips and heels. As you bring the bar down to your shoulders, move your head out of the way and keep your elbows slightly elevated. 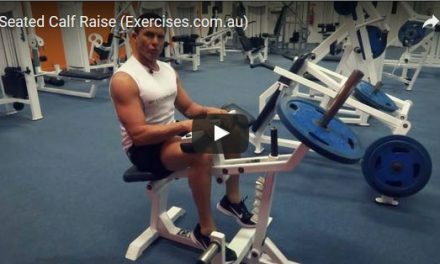 Repeat the exercise until you have completed the targeted number of repetitions. A common fault in the Press is holding on to the bar which pulls your elbows down. When you press with your elbows pointing down the tendency would be to push the bar forward and up like a curved pattern. This places more strain on the shoulders because the farther the bar is from the mid- line the heavier it gets. Arching the back at the start of the Press will force you to exaggerate the distance between the bar and your head as it goes through the “window”. This places more pressure on your lower back.